1mm thick Novus WATERJET cut inlet manifold gasket to suit the TU5J2 8v engine. An ideal accessory for anyone installing one of our bike carb/throttle body conversions, home fabricated inlet manifolds or turbo inlets. Note that the thick material will help ensure a good seal on a manifold plate that has suffered minor distortion due to welding. 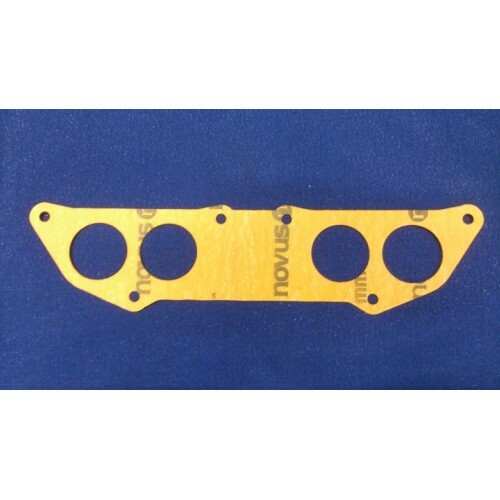 Not to be confused with cheap thin paper gaskets, this is a very high quality sealing gasket manufactured here in the UK to the highest standards.